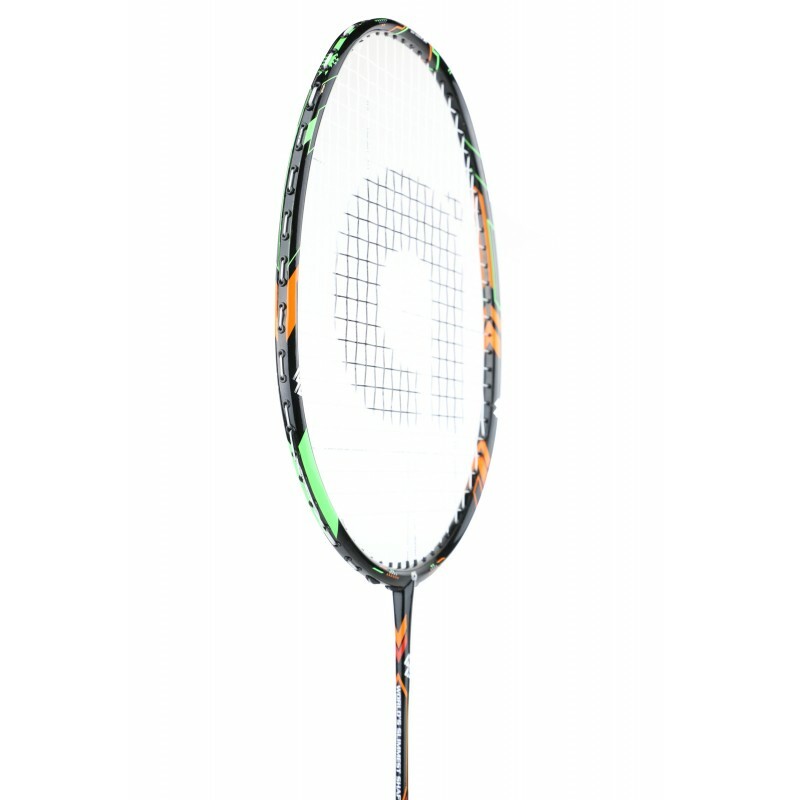 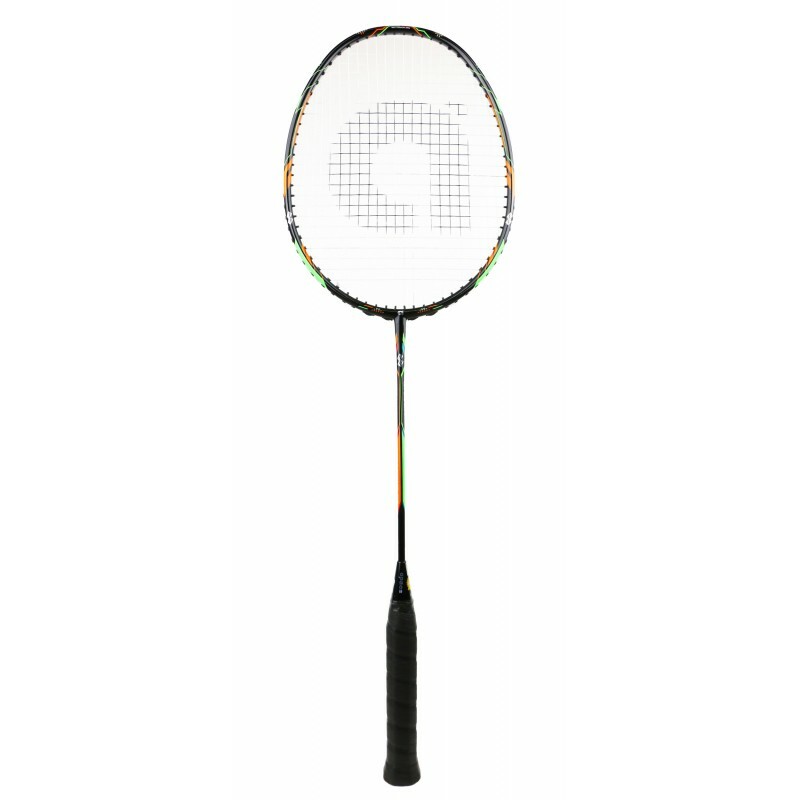 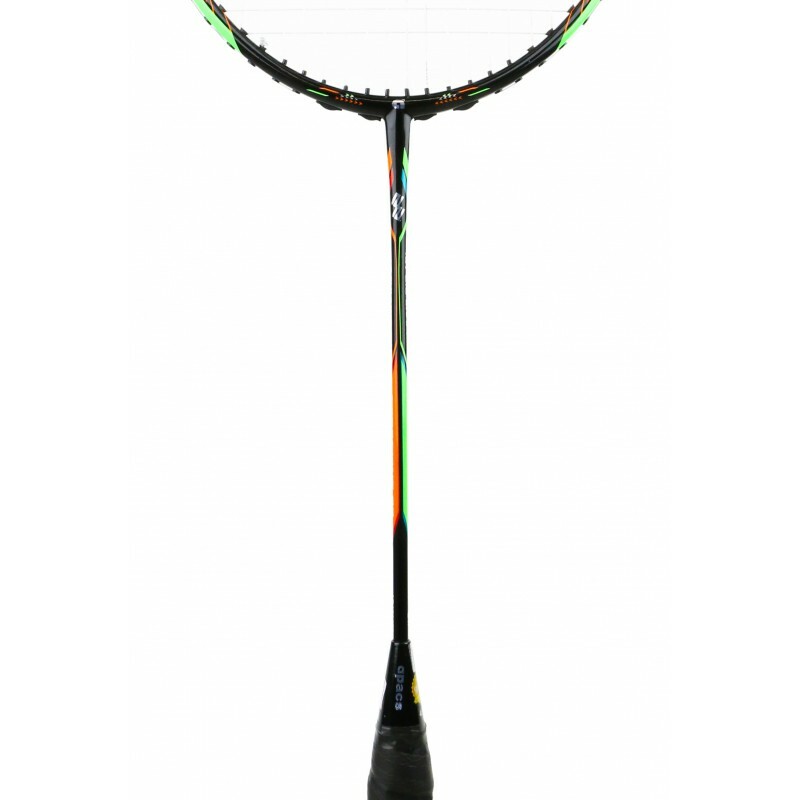 The Ferocious 22 has the World's Slimmest Badminton Racket Shaft at only 6.0mm. 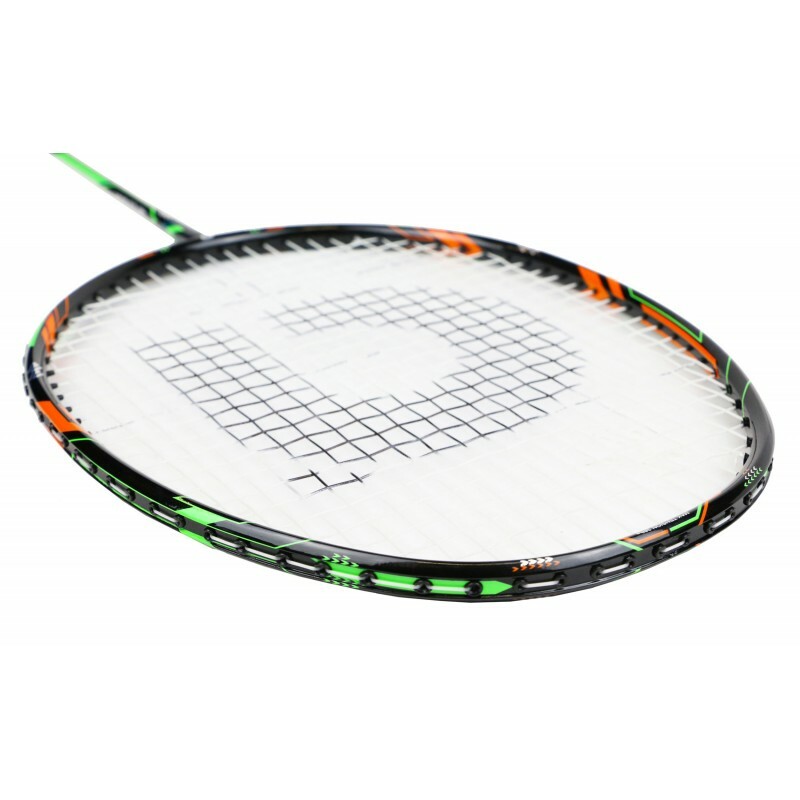 Cutting edge nano carbon technology is used to produce an ultra-thin and ultra-tough shaft. 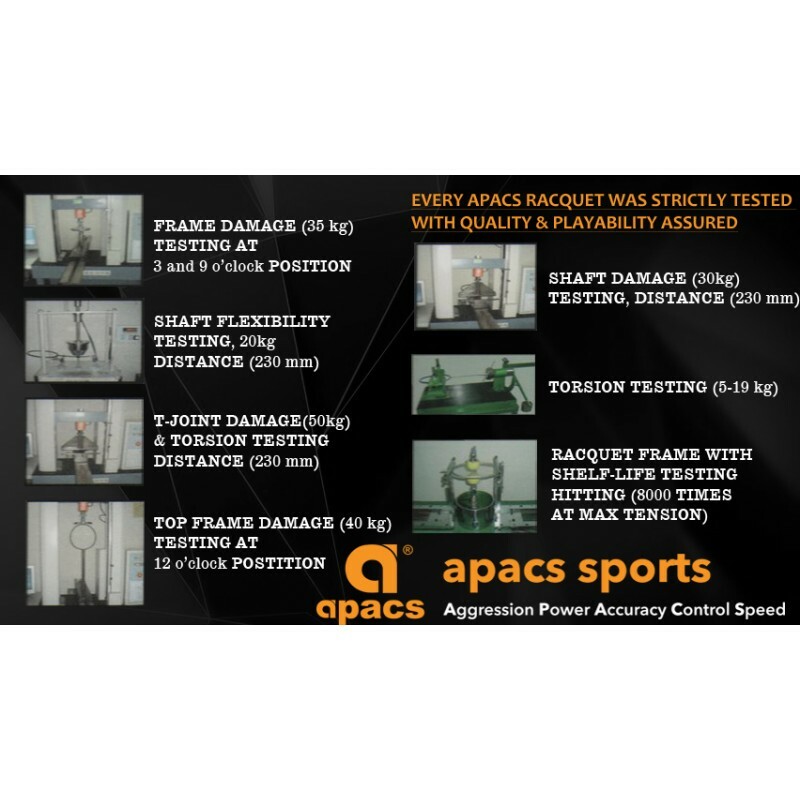 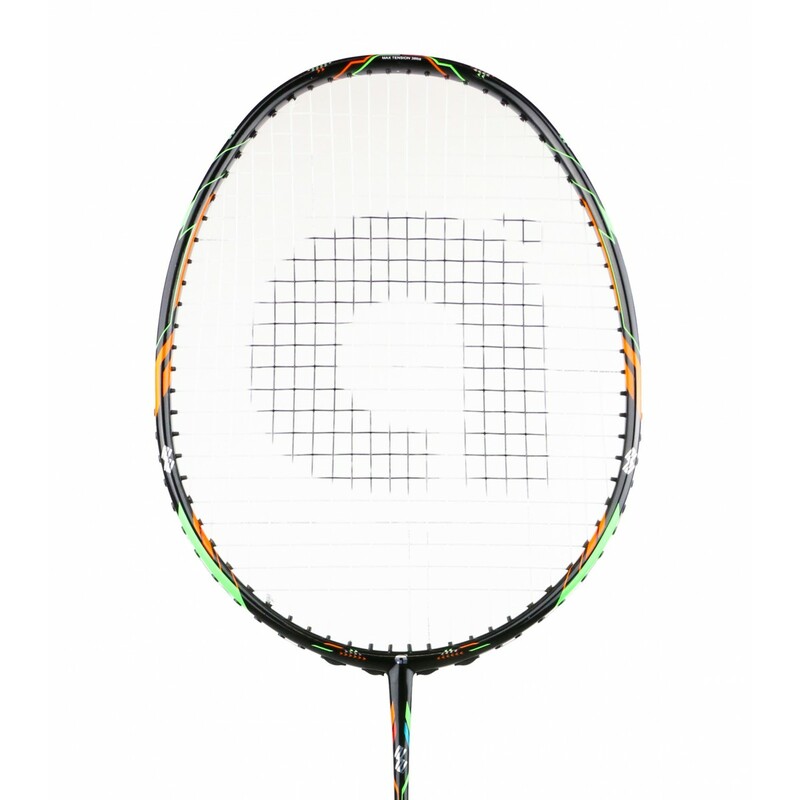 The aerodynamic hexagon shaped frame is designed to reduce air drag producing a faster racket swing and quicker maneuverability.